The 3M™ Thermosetable Glass Cloth Tape 3650 is an 8.3 mil (0.20 mm) glass cloth tape with thermosetable rubber-resin adhesive. 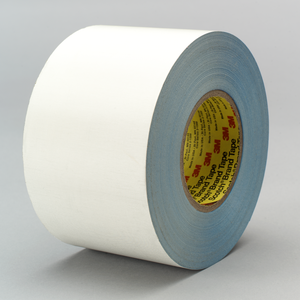 This white tape has a blue film liner and is a poly-linered version of the 365 tape. 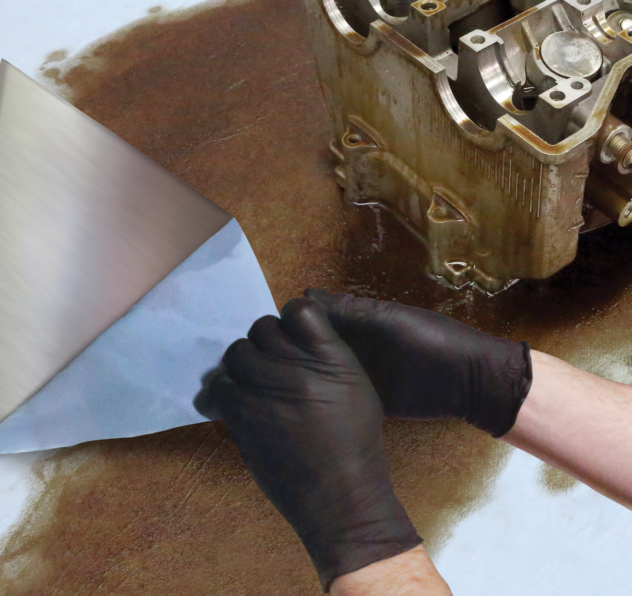 Use this product for applications requiring high adhesion. It has a very strong conformable backing and excellent heat resistance. The 3Mâ„¢ Thermosetable Glass Cloth Tape 3650 is an 8.3 mil (0.20 mm) glass cloth tape with thermosetable rubber-resin adhesive. This white tape has a blue film liner and is a poly-linered version of the 365 tape. Use this product for applications requiring high adhesion. It has a very strong conformable backing and excellent heat resistance. 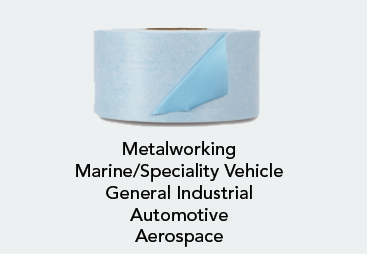 Our 3Mâ„¢ Thermosetable Glass Cloth Tape 3650 is all about toughness and durability; from the time its first applied and throughout the tapes use. It begins with good initial adhesion and tack when the tape is applied. Once applied, this product offers high tensile strength, solvent resistance as well as puncture and abrasion resistance. Bottom line: this tape is built for those difficult jobs, especially splicing or insulation applications. Recommended Applications Splicing or insulation applications requiring high tensile strength at elevated temperatures Corrosion resistant wrap on stainless steel hot air ducts Splicing materials with rough surfaces or poor internal strength such as roofing felt, fiberglass or textiles Excellent Heat Resistance Our 3Mâ„¢ Thermosetable Glass Cloth Tape 3650 provides a heat activated system for superior bonding and a temperature resistant backing that make it ideal for high temperature applications up to 450Ã‚Â°F (232Ã‚Â°C). These features are combined with the high holding power and flow properties of the thermoset adhesive that allow this tape to work well for splicing many materials with rough surfaces or low internal strength such as roofing felt and textiles. Collectively these superb features make this product suitable for several applications across a number of industries including: transportation, specialty vehicle, construction, automotive, military and government, general industrial and aerospace.